This month will be a 2 hour mix from me as Myon & Shane 54 were unable to do the guest mix for personal reasons. Although, they will be rescheduled for a later show date. This episode is something new to me, as this is the first time i'm doing voiceovers myself! I hope you guys enjoy the live tracklist announcing on the show. Live tracklisting will also be done here. 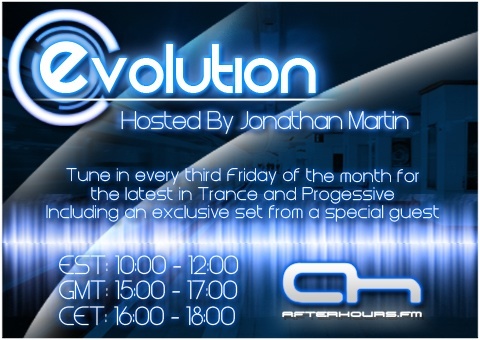 Many new tunes coming up in these 2 hours, so be sure to tune in! Back next month with 7Skies! Last edited by Jonathan Martin; Jan 16th, 2009 at 17:52.
some1 know ID track atm. ?